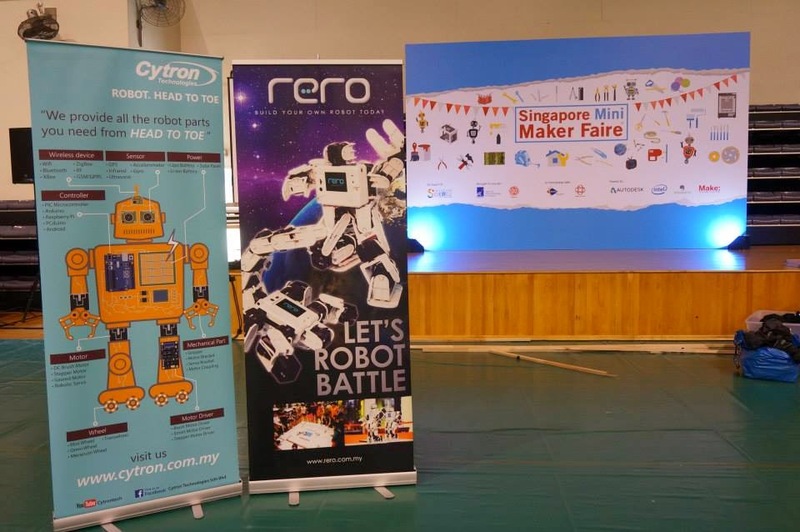 My trip was sponsored by Cytron Technologies Company and I was glad to have the opportunities to be their helper at the RERO booth - teaching kids about RERO robot. 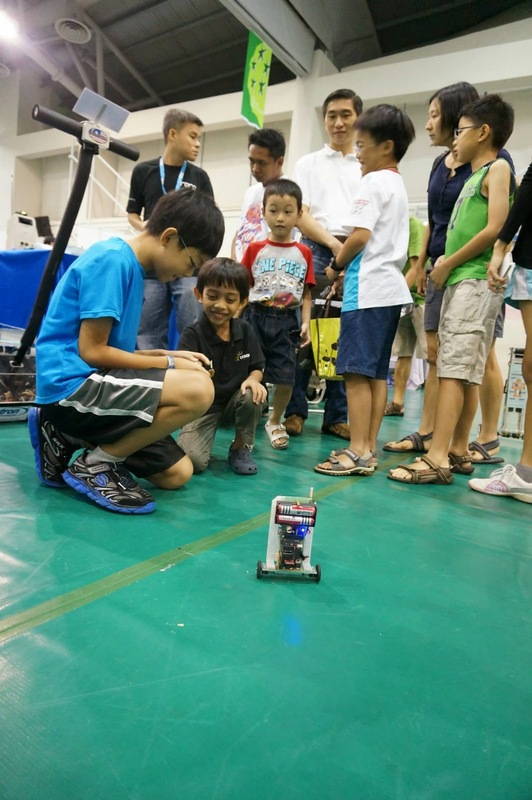 Kids trying to build and modify their own robot to perform well in the battle. More photos for RERO HERE ! 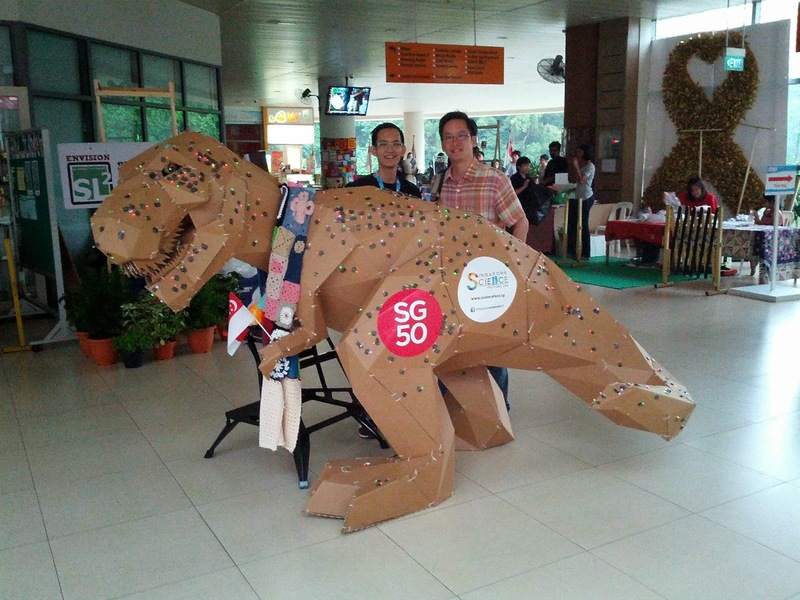 I went down to Singapore on Friday (25/7/2014) by flight. Upon reaching there, I decided to purchase a EZ-Link card for the ease of paying for using the MRT/LRT services at Singapore. 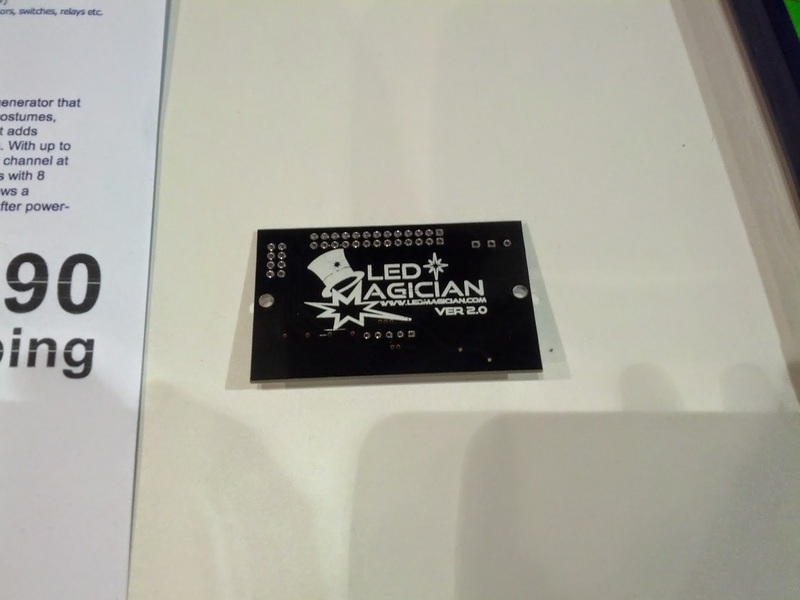 The price is affordable - $5 for the card + preloaded value of $7, so a total of $12. 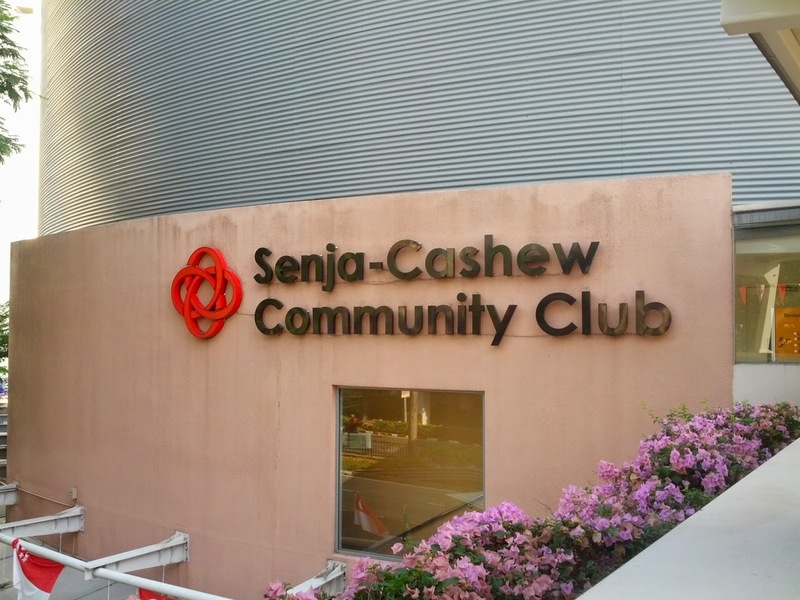 Later on, I went to the Senja Cashew Community Centre to help for the booth setup. Wanted to surf internet badly while I was in Singapore, so I decided to purchase a SIM card - M1. Surprisingly, the M1 SIM card cost me only $8 with $6 value in it. So, I bought it and I purchase the internet plan - 1GB for 3 days for only $5 (Cheap enough). 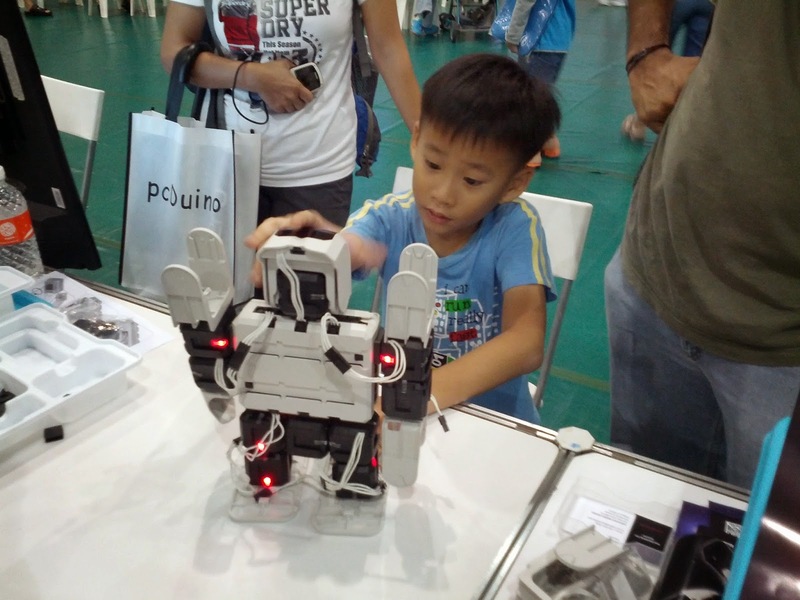 So, during the two days of SMMF14, lots of kids came over to the RERO booth and trying to play around with the robot. It was very fun for them. They enjoyed it a lot. 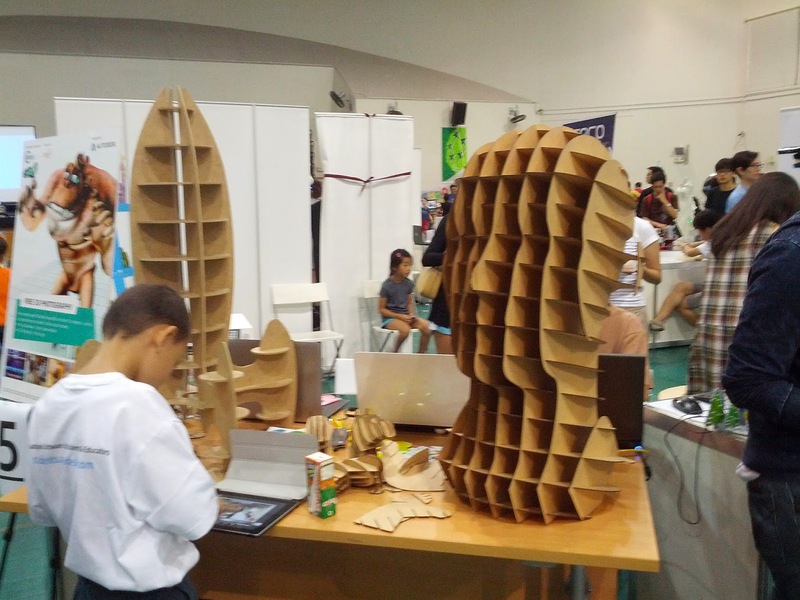 Besides helping out in RERO booth, I got to walk around to visit some other makers' booth to see what they are making. 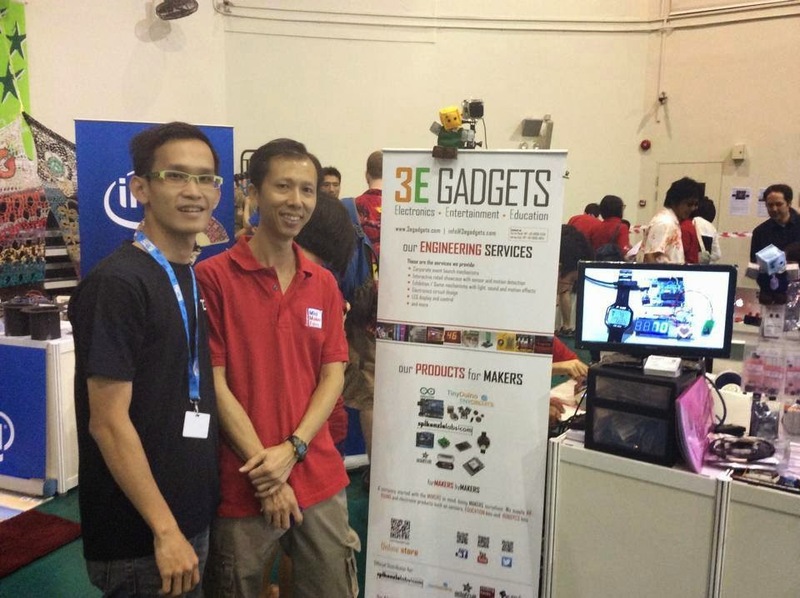 I visited the 3E Gadget boooth and they showed me the SGDuino - The first local Singapore Arduino board with some add on functions. 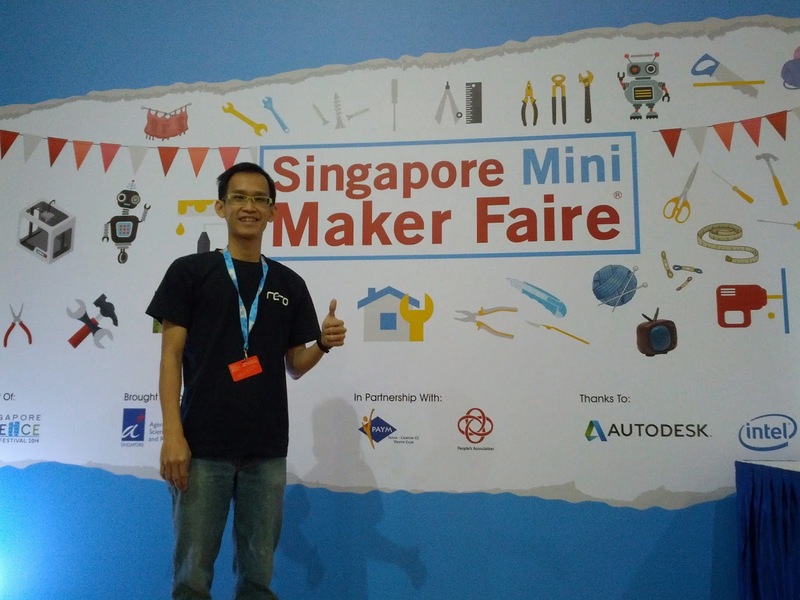 Met with one of the Maker there ! Next, I visited Intel booth as well. 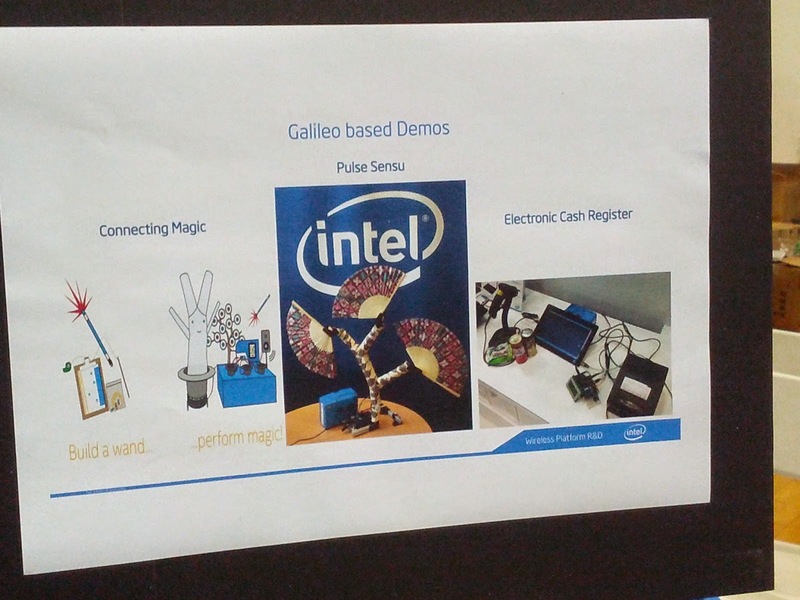 They showcase some projects based on Intel Galileo. 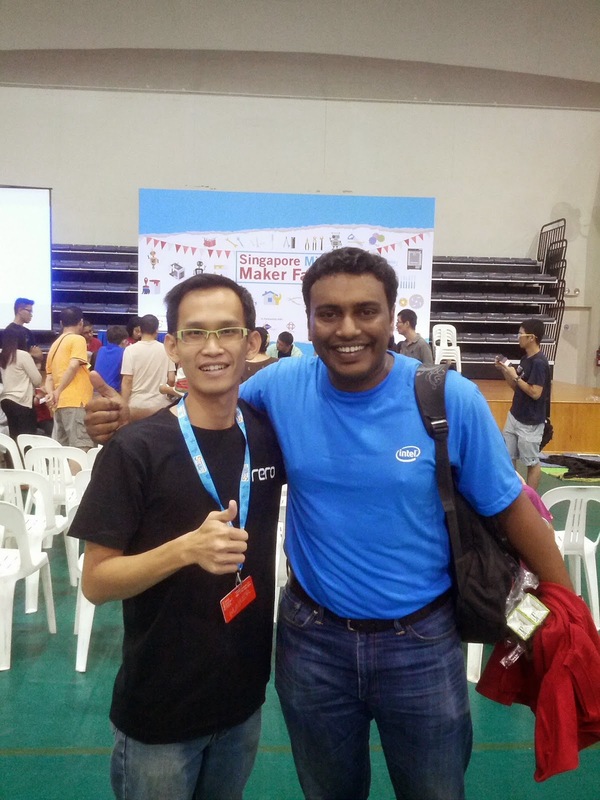 I am glad to have met with Kana and Anthony from Intel Malaysia as they were there as well. 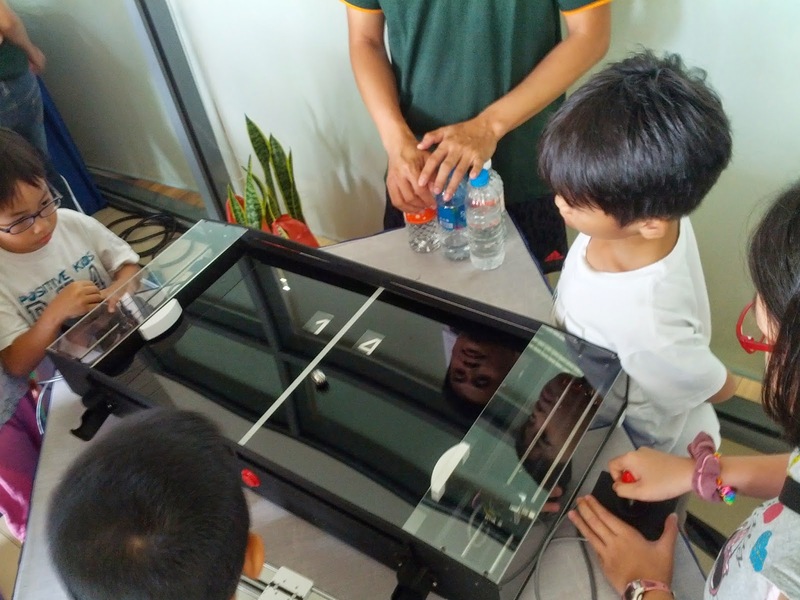 One of the very cool projects that I saw during SMMF14 is the MechPong ! 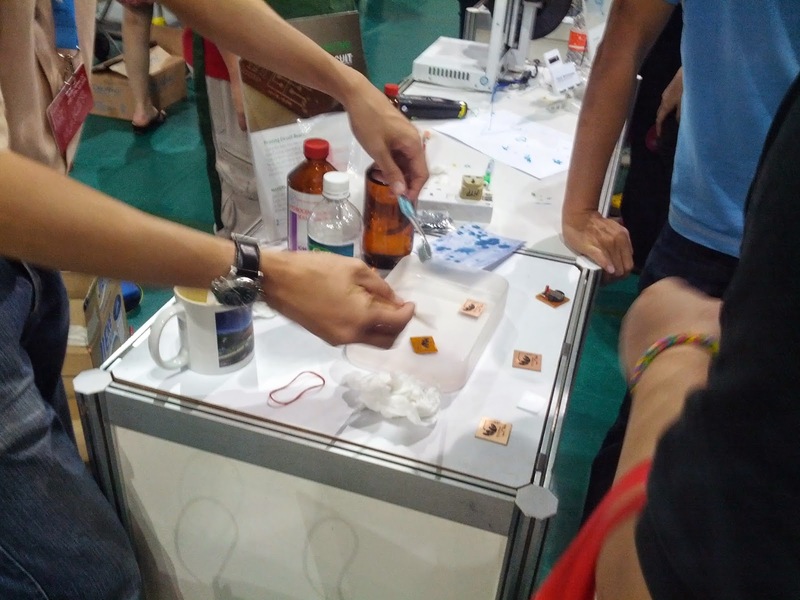 This game is pretty interactive for kids/adults to play around and they did tell me how they made one for that. 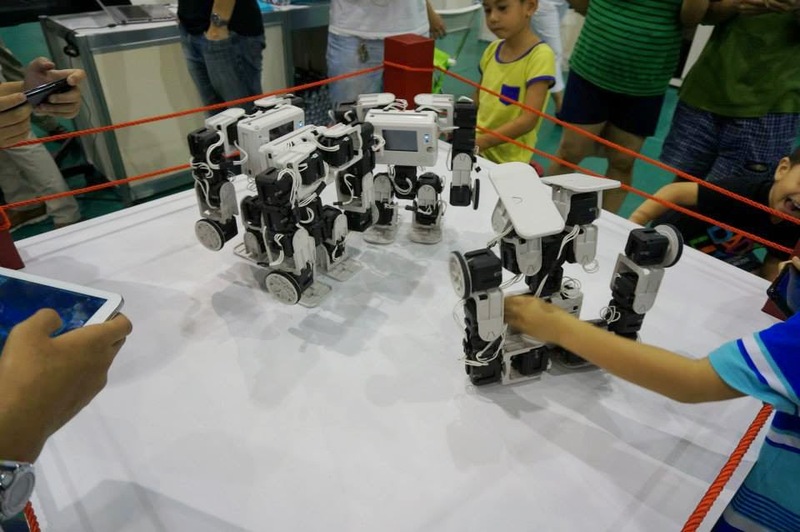 MechPong was built using only a single Arduino UNO board with some touch sensors and motors. 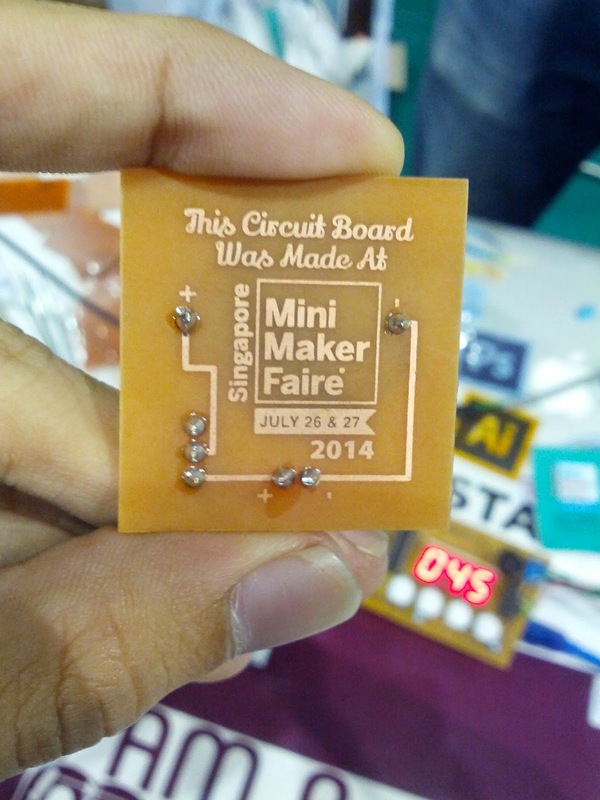 Other than that, my maker friend, +Leon Lim was there too to demonstrate about DIY PCB. Learnt some techniques and new tools from him as well. 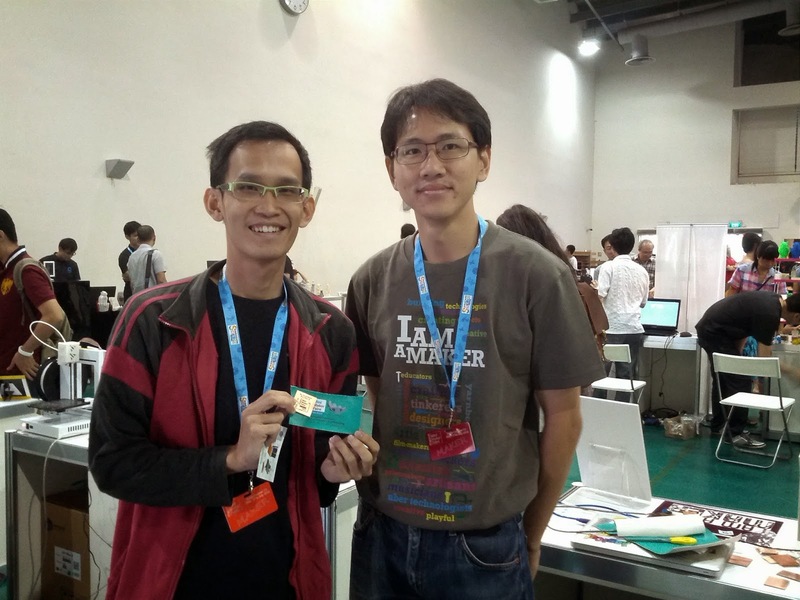 Finally met with +Leon Lim in person. Perfect transfer of tonner and this is cool ! The tonne transfer machine. 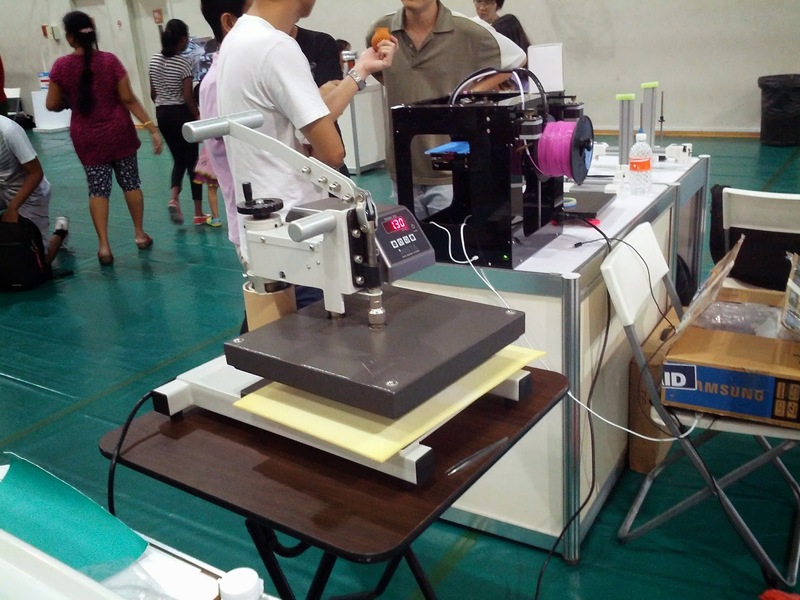 This is far better than using a laminators/iron ! 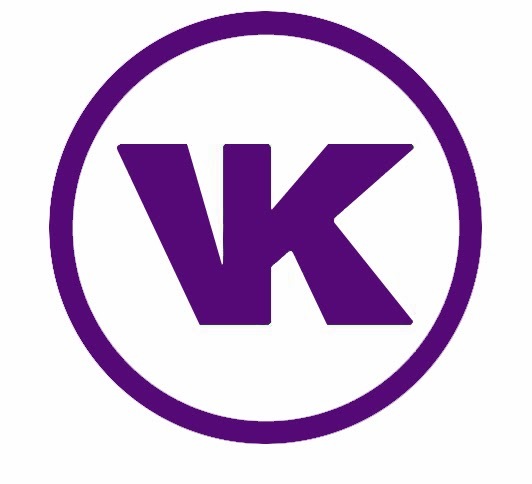 Wish to get one in future. 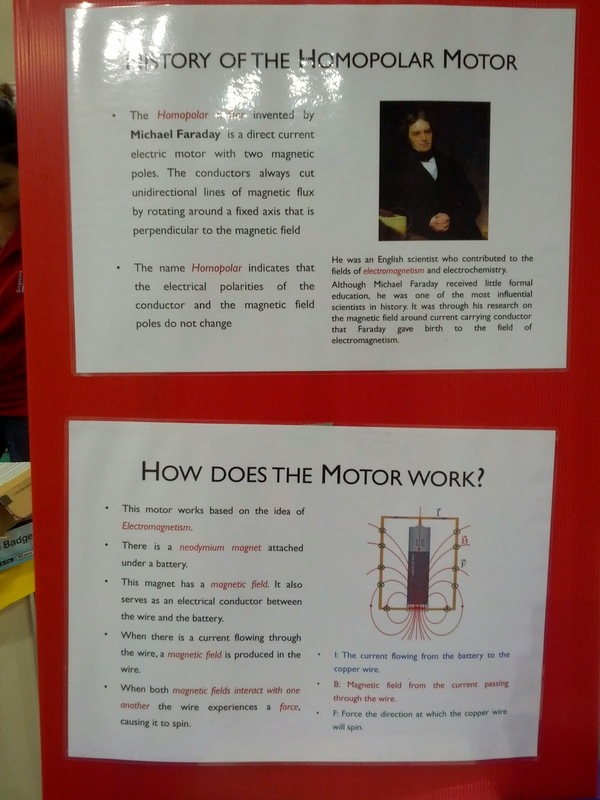 Homopolar Motor. 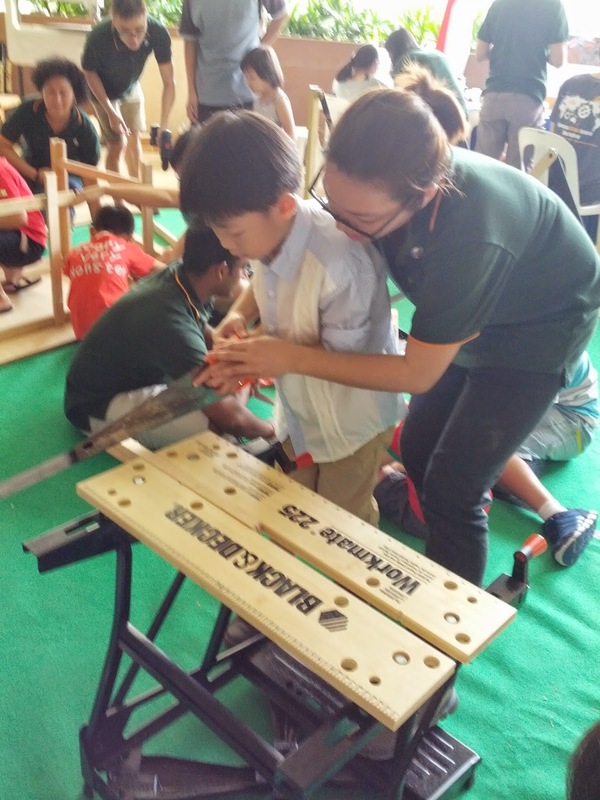 Kids are trying out to use a saw. 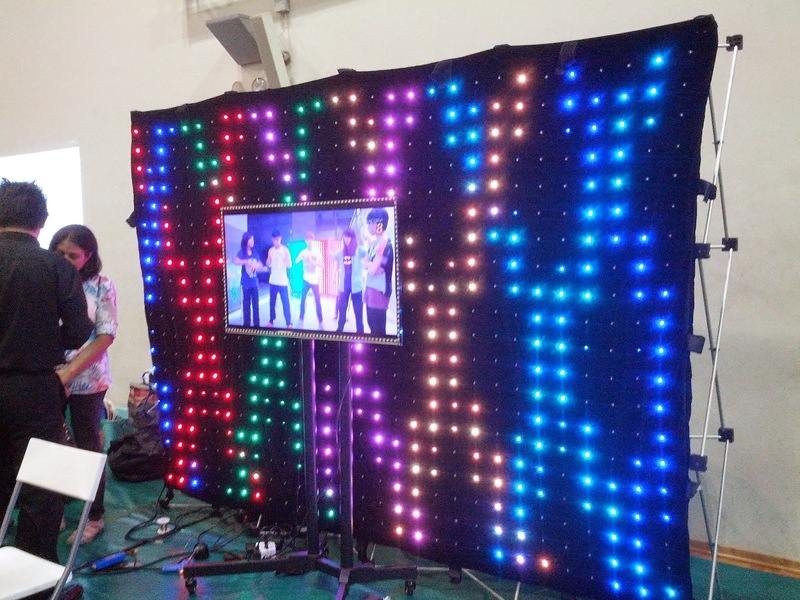 And he made this LED board that pre-programmed with some LEDs patterns. 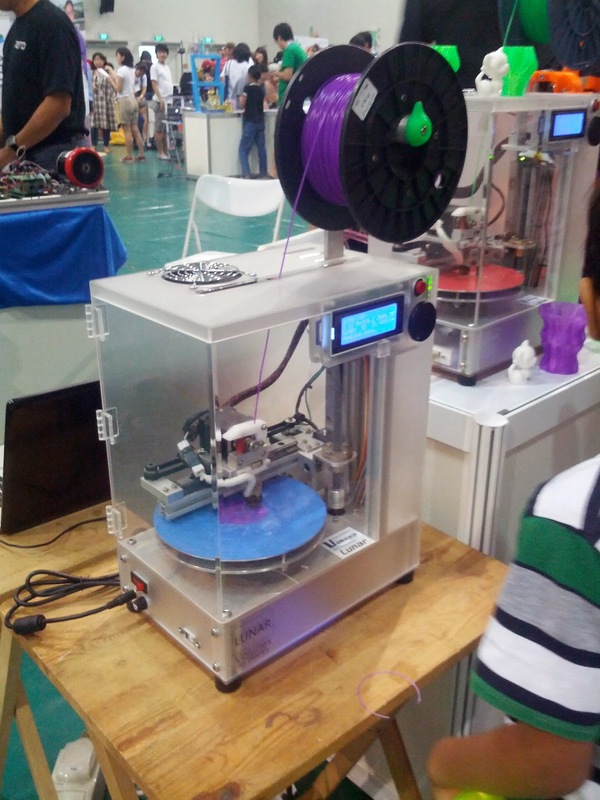 So many 3D printers during SMMF14 ! 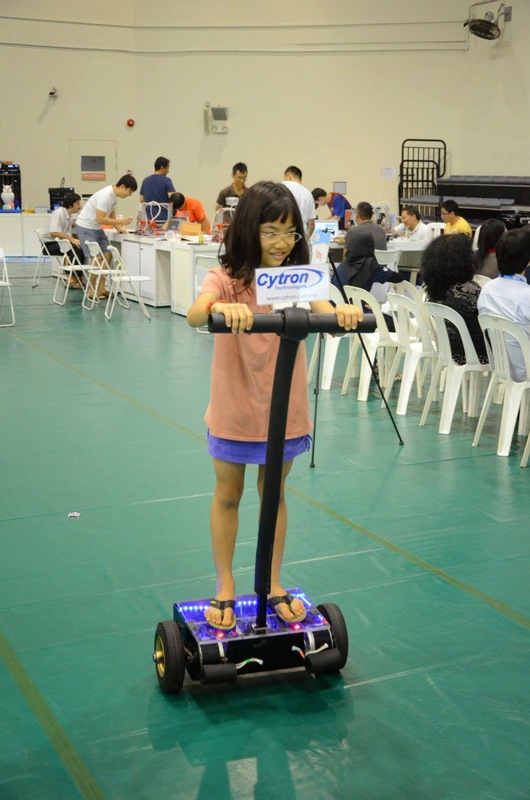 Cytron Technologies booth - CTcab, CIKU, Line following robot, Self-Balancing robot, Quadcopter and more ! 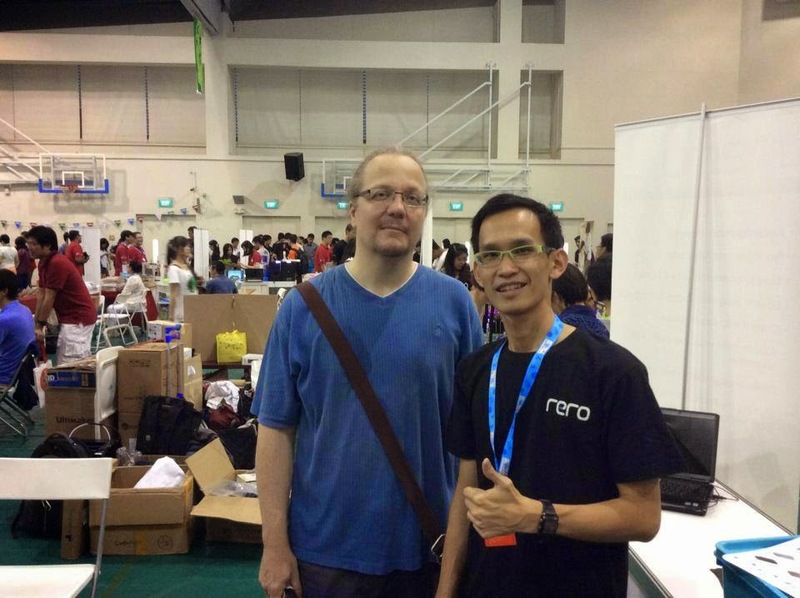 Well, I am so glad to have the opportunities to meet with +Mats Engstrom too. 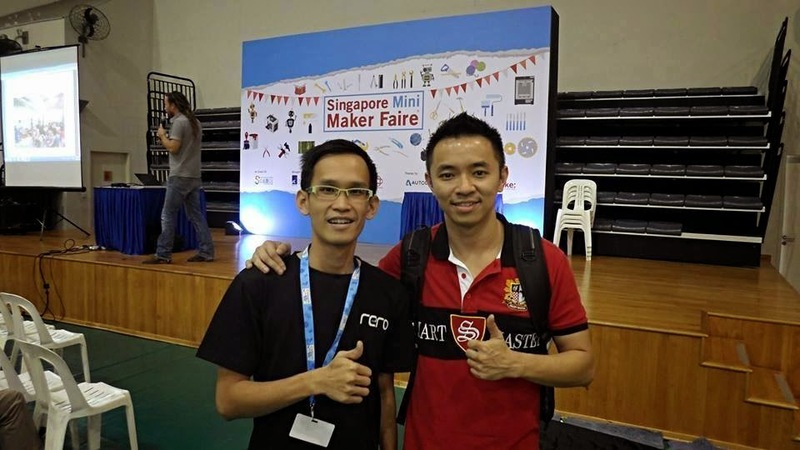 For your information, he is the one that always guiding me, giving me some advices on electronic projects and PCB. Besides, it was so great to have met with +Yip Yau Kean too. 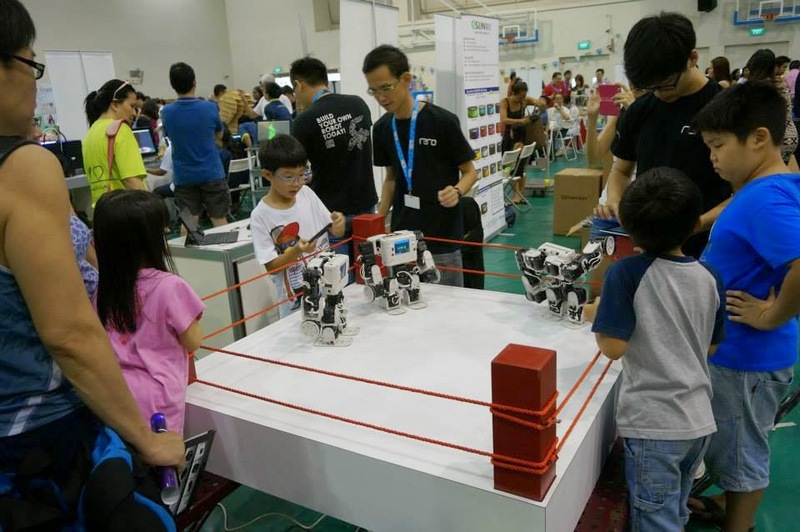 He is actually a LEGO NXT fans and he played a lot with LEGO NXT. 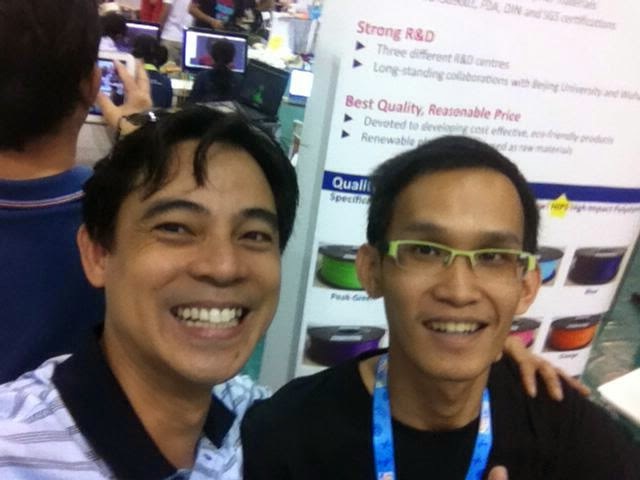 I also able to catch up with Wilfred, manager from Simplifi 3D as well. 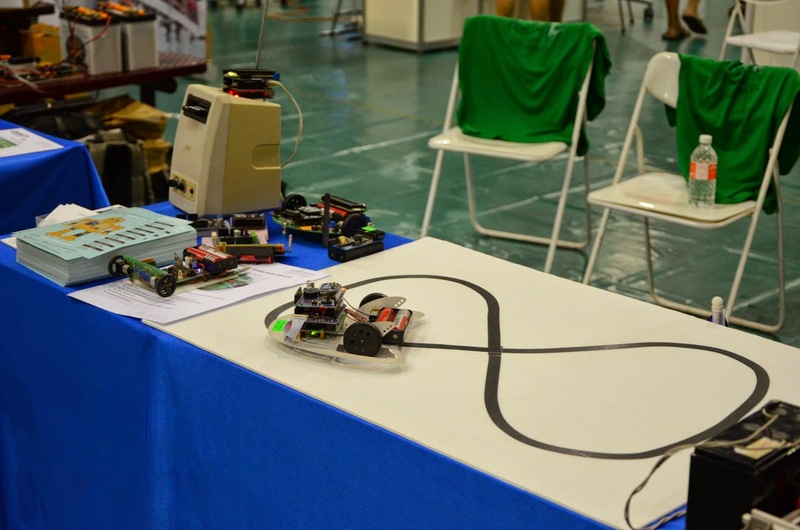 Well, to summarize, I had a lot of fun during the maker faire and definitely hope to join again next year. 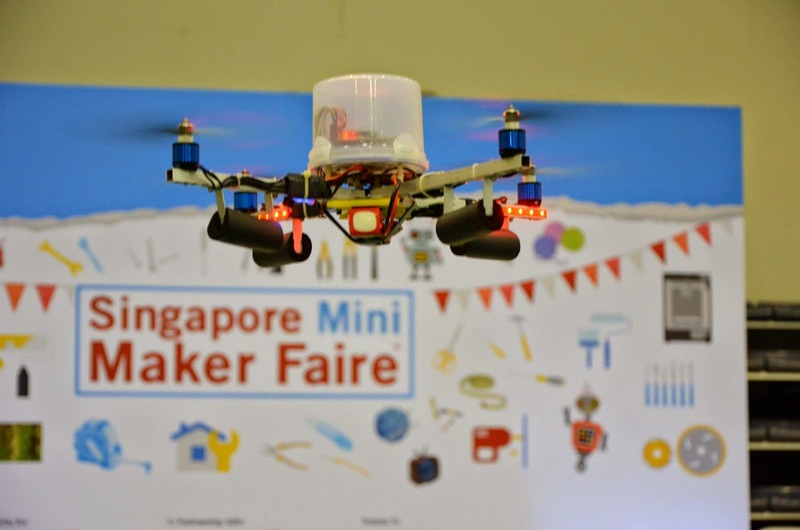 I also hope to join the other maker faire all around the world too ! 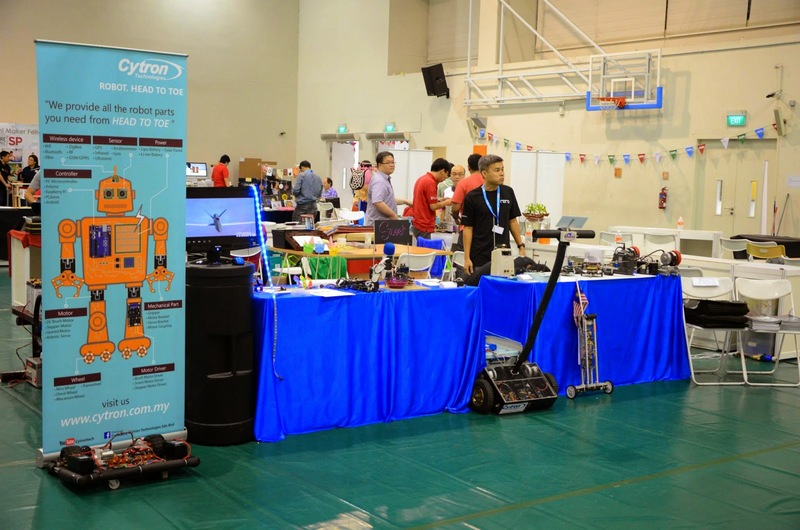 Maker movement gather and connect all the people from different background and exchanges ideas and what they are doing. The quote that I always using - "Get inspired and do great things ! " So, don't be bored, get inspired and do something great today !